Co-founder of two vertical marketplaces and an early-through-big-exit run in the Valley delivering consumer and b2b product experiences. I love finding product-market fit and the ux + data + experiment-driven process to get there. Adrenaline junky into rock climbing, skiing (water, downhill), and anything outdoors. 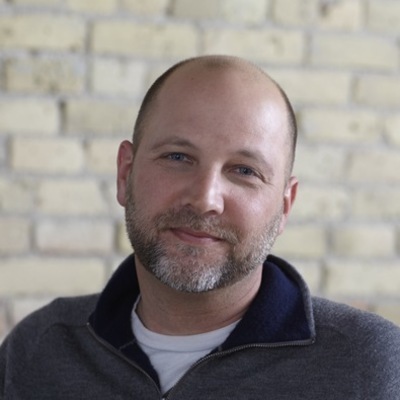 Dug has led and helped grow high-growth startups in Silicon Valley and Minneapolis, throughout a +15 year career focused on mobile technology and consumer facing products. He has co-founded two companies, been part of a $1B exit in the Valley, and is a designer at heart. When not geeking out about mobile products you’ll find him under the hood of a vintage car, boat, or snowmobile building mental maps of how machines work.